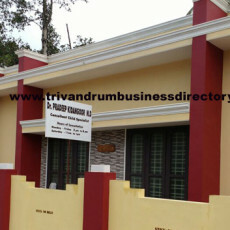 Dr. Pradeep Kidangoor Paediatrician Child Clinic in Nemom is located on National Highway near KSEB in Nemom, Thiruvananthapuram. 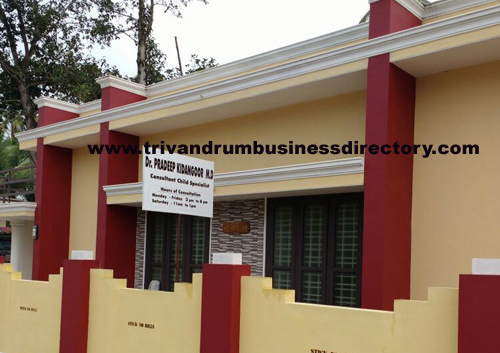 Dr. Pradeep Kidangoor is a well know Pediatric doctor in Trivandrum. He is the son of noted politician, bureaucrat and writer Kidangoor Gopalakrishna Pillai. The main clinic of Dr Pradeep Kidangoor is the Children’s Medical Centre located at Kochar Road in Sasthamangalam.